And what questions do you ask when interviewing one? While there is no shortage of bookkeepers, good bookkeepers, or better yet, great bookkeepers, are surprisingly rare. Do you have a bookkeeper who seems to be doing a good job? 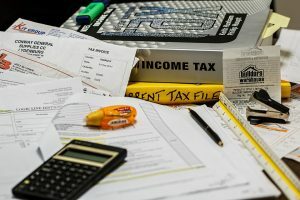 But when you’re not a bookkeeper yourself, how do you know if they’re doing all the things necessary to meet your obligations – and ensure you don’t pay too much for your accountant to do your year-end tax? 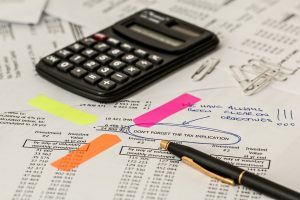 Does my bookkeeper truly understand my business? Does my bookkeeper ask questions? Does he/she have the experience I need? 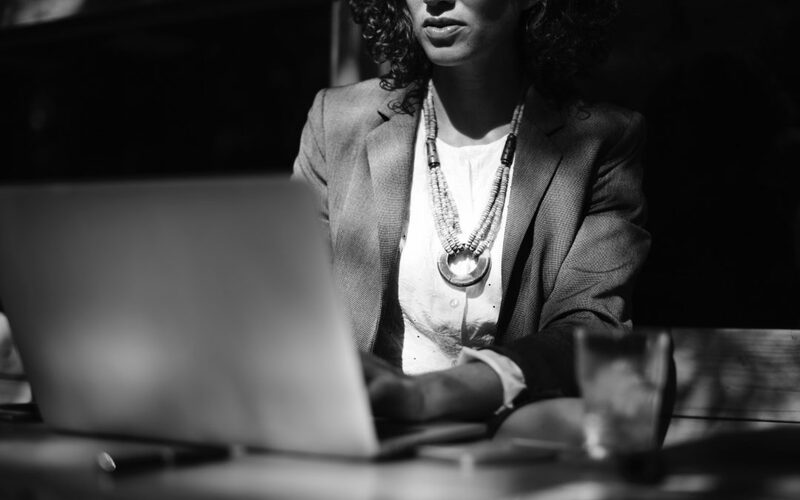 Whether you have a bookkeeper currently, or are looking to hire one, it’s important to know what to look for, and which questions to ask. In the latest blog from our Virtual CFO, we give you just that – A checklist to help you ascertain whether your bookkeeper is doing what a good bookkeeper should be doing for your business. To ensure prompt rectification of any incorrect entries or duplicates, a good bookkeeper will reconcile all bank accounts at least once per month. This also includes credit cards, bank loans and other payment services like Stripe. Many bookkeepers think the job is complete once the bank account has reconciled – this is far from the truth. They should be reconciling other accounts on the balance sheet too. Items like superannuation and PAYG withholding payable, if wrong, can mean you underpay employee entitlements. Hire purchase loans also require reconciling, to ensure your profit and loss is accurate. A good bookkeeper will understand that having an ABN does not automatically make them a contractor and they will classify staff and suppliers correctly. The onus is on the business owner to get this right. Get it wrong and you could be up for superannuation and leave entitlements for the hours worked…plus penalties. Your bookkeeper should review your aged payables and receivables every month. When entering invoices correctly and without duplication, your profit will be correct and you won’t ever pay double. When a bookkeeper correctly claims GST on payments and invoices, the business won’t be at risk of a fine for non-compliance and over claiming GST. Paying GST and superannuation obligations on time saves your business from penalties and loss of tax deductions. Some bookkeepers will try to use one MYOB file for multiple business ventures. Whilst this saves money, it is not good business practice. A good bookkeeper will keep the files separate, as they should be. Business expenses and business expenses alone should come out of the business account. 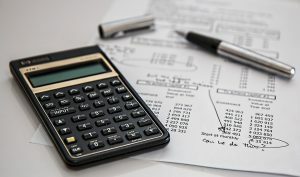 Personal expenses need to stay out of the equation and a good bookkeeper knows this. Bookkeepers must file receipts and invoices for goods, services and relevant acquisition purchases. This also applies to invoices and receipts which you provide for sales and services rendered by the business. 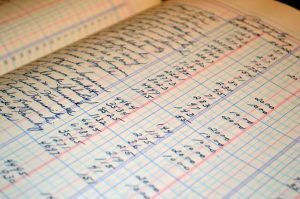 A good bookkeeper will review the profit and loss spreadsheet reports monthly, at the very at least. This report shows a comparison of incomes and expenses on a month by month basis and allows you to review categorizing of income and expenses. Regularly monitoring cashflow will update the business owner on their current position and allow for contingency planning and further business development. Paying the correct amount of GST ensures that transactions will not require altering post BAS lodgement, making the BAS process smoother for everyone. So, now you have your checklist to help you find out whether your bookkeeper is doing the right thing. Now it’s time to ask yourself, are they?Don’t have a bookkeeper yet? Well, you’re ready to hire one now, because you know which questions to ask them! At proCFO, not only are we Virtual CFOs, we offer Perth bookkeeping services too. 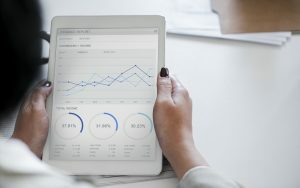 We provide you with accurate, understandable and up-to-date financial data, giving you the confidence to make the right decisions for your business. Talk to us today to see how we can do the right thing for your business.